When a brand gets it right, it can work brilliantly, showing your business is topical and relevant and bringing out your personality and sense of humour. 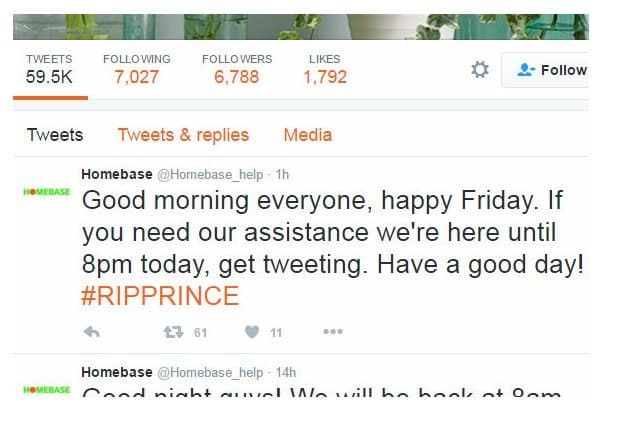 But when a brand gets it wrong, it can be absolutely woeful…we’re talking tasteless, alienating or just plain lame. So, we’ve pulled together some examples and tips to help you stay out of the piggybacking ‘Hall of Shame’. Popular culture is a great hunting ground for piggybacking opportunities, and there are some brilliant examples of brands getting it right. Few television series can claim the loyal and passionate fanbase of Game of Thrones, making it a popular target for piggyback marketing. 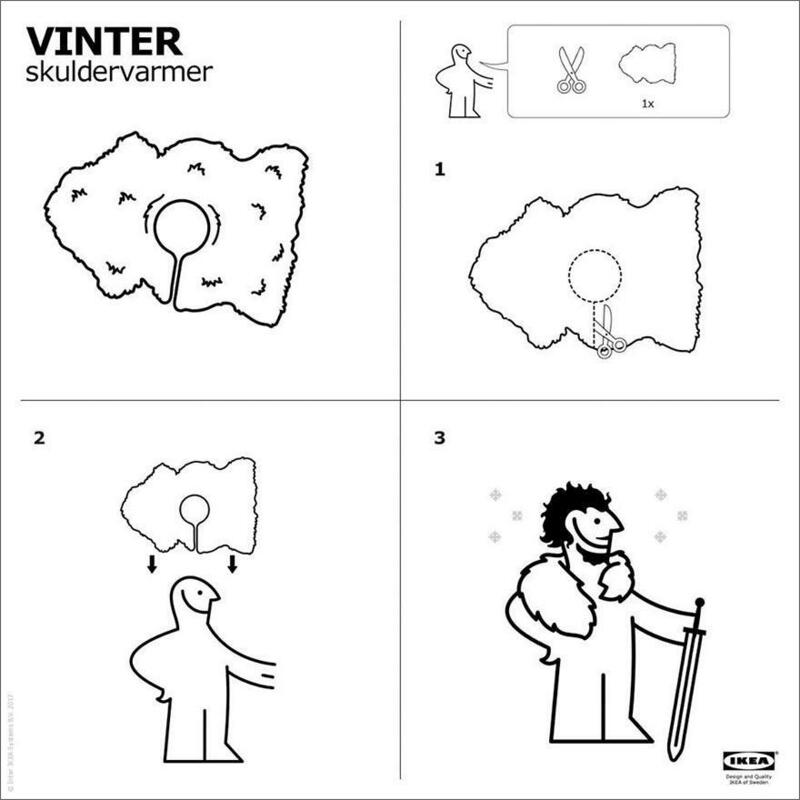 When it was discovered that Jon Snow’s winter cloaks were made from IKEA’s sheepskin rugs, IKEA cleverly capitalised by creating one of its signature set of instructions to transform its rugs into a Night’s Watch cloak. Genius. Unfortunately, not all attempts to co-opt the popularity of Game of Thrones have been so successful. In fact, this blog was inspired by a particularly woeful attempt to take lessons from the most recent season of Game of Thrones and translate them to the world of credit checking and debt collection…yes, really. The Star Wars franchise is another frequent victim of piggybacking, highlights include Spotify’s on point character playlists, while lowlights include any and all attempts by politicians to make ‘cool’ Star Wars references. I’m looking at you, Hillary. Politically, 2016 and 2017 have been characterised by deep and obvious divisions within societies, prompting several brands to jump on the social purpose bandwagon…with varying results. Online fashion retailer, Jigsaw, made a strong showing in this category this year with its ‘Love Immigration’ campaign. The powerful ads make the point that Jigsaw could not do what it does without materials, designers and fabrics from all over the world. Tying the message so clearly to its products makes the ads relevant and tangible and, importantly, obviously aligned to Jigsaw’s core values. A campaign which missed the mark on this front, and has previously starred in one of our ‘What NOT to do’ posts, is Pepsi’s tone-deaf ad mirroring the Black Lives Matter movement. The ad was summarily condemned on social media for trivialising and cynically co-opting the global protest movement. But why does Jigsaw’s campaign work, while Pepsi’s fails so miserably? For me it comes down to one word: relevance. The Jigsaw ad tied its message beautifully to its brand and its products, while it remains unclear what message you can take from Kendall Jenner vacuously handing a can of Pepsi to a policeman. Finding ways to insert your brand into the day’s news is also a popular piggybacking tactic, but one that should be approached with caution and (crucially) tact. 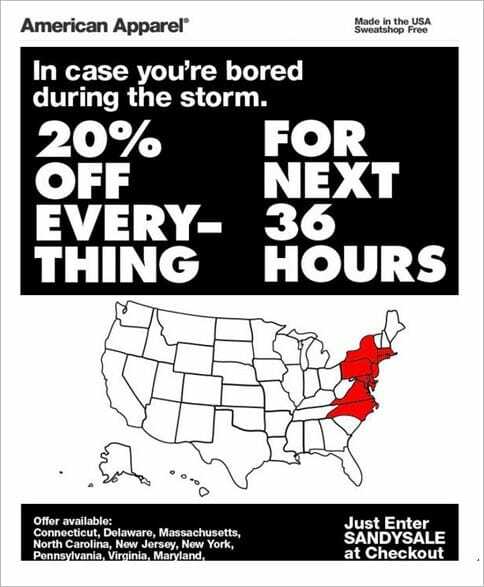 My favourite example remains Oreo’s spectacularly poised response to the Super Bowl power outage in 2013. Unfortunately, our research uncovered many more questionable efforts than shining examples of newsjacking. You’d think an obvious rule would be to steer clear of death and disaster, when newsjacking, but that does not seem to be the case. So, to make sure you don’t end up as a cautionary tale rather than a good example, here are some simple rules to keep in mind when piggyback marketing. Keep it relevant and credible – translate it to your brand in a way that makes sense and aligns with your values or product. Avoid blatant selling, it turns people off (actually this rule applies to all content, not just piggybacking). Choose opportunities to piggyback based on what’s relevant to YOUR followers and audience. One person’s black humour is another person’s grievous offense. If you have doubts about whether you’ve crossed any lines, get a second opinion. And finally, if you haven’t nailed it, don’t chance it. Piggybacking (like karaoke) shouldn’t be done half-heartedly.